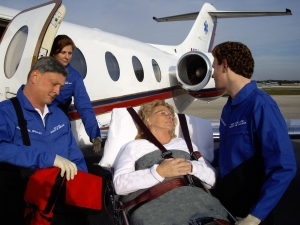 Medical flights can cause anxiety and fear of the unknown for both the patient and the family. We do everything possible to help make the selection of a medical air transport provider a stress-free experience. 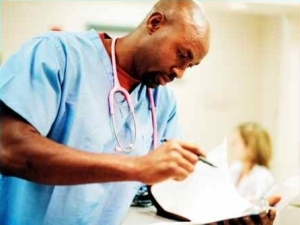 We explain all aspects of our medical transport services simply and clearly, but take the time to cover all the details, so you are comfortable that you are making sound, informed decision. Our phones are personally answered by compassionate, knowledgeable Patient Transport Specialists. Because we are on duty around the clock, we can respond to your needs immediately. We provide detailed monitoring, scheduling and follow-up for the air medical flight itself, as well as for any related needs the patient and family may have. When you select U.S. Air Ambulance as your medical transport company of choice, you're assured of impeccable medical care, prior to, during, and the completion of the flight.